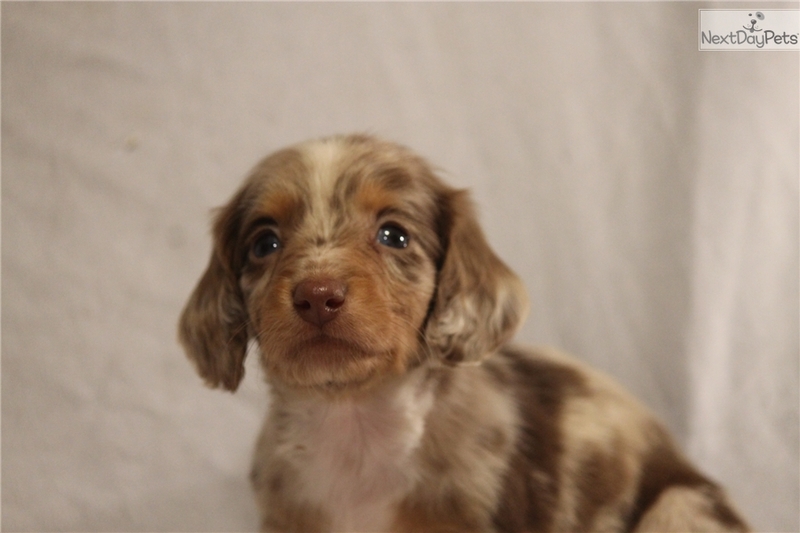 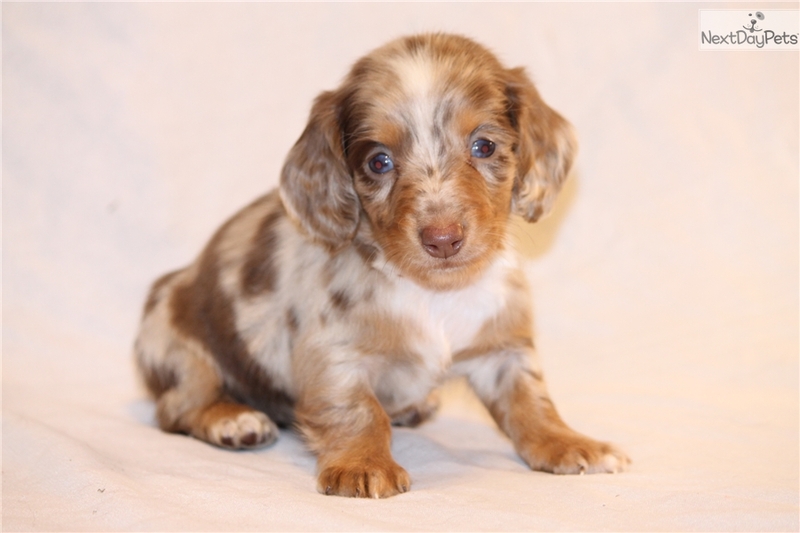 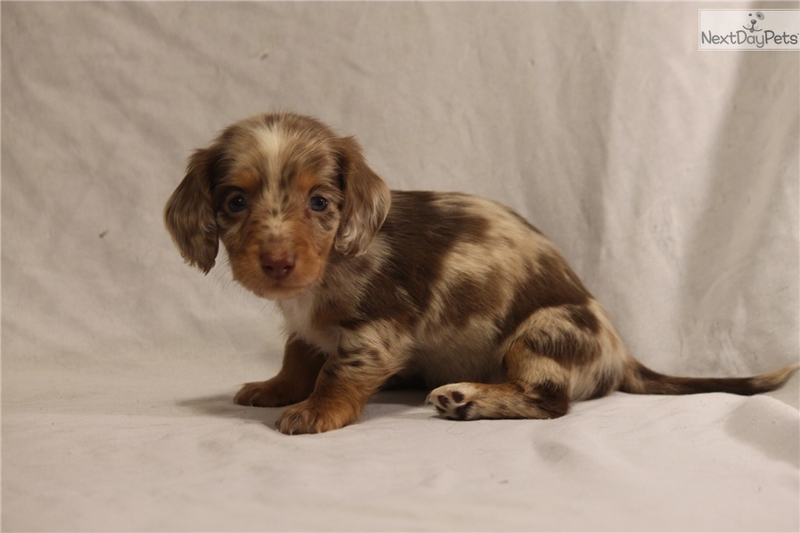 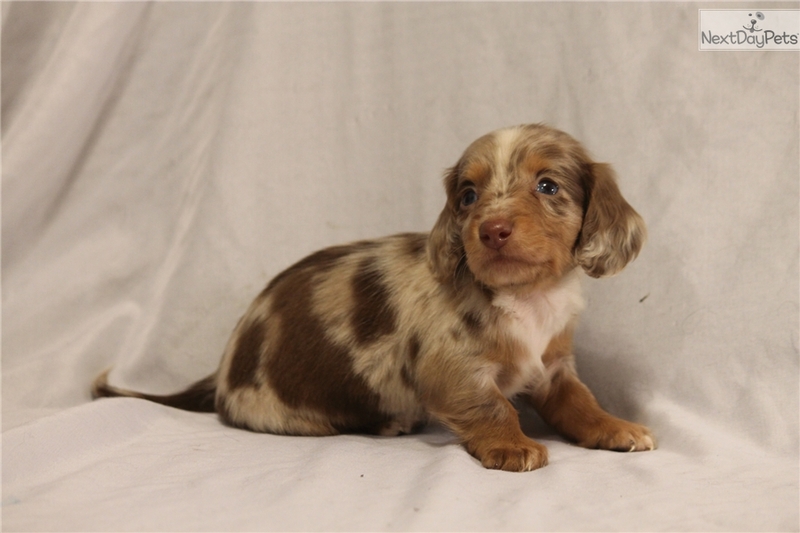 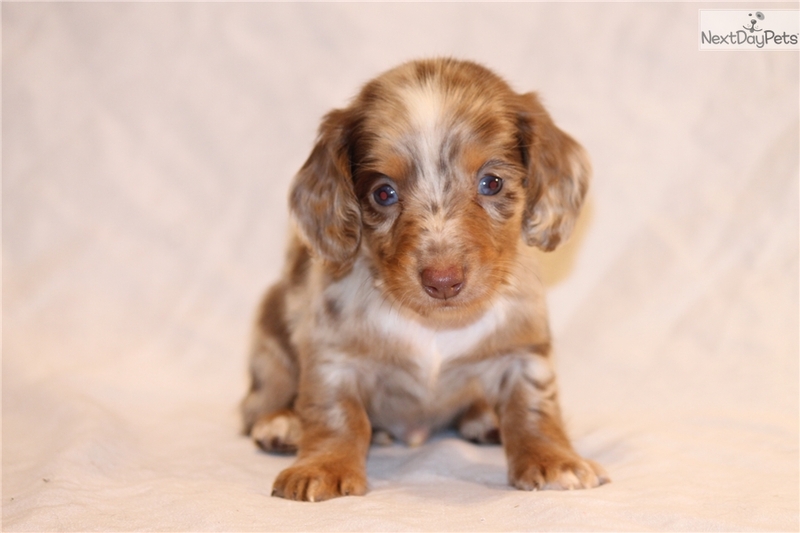 This Dachshund, Mini nicknamed Karmel sold and went to a new family. 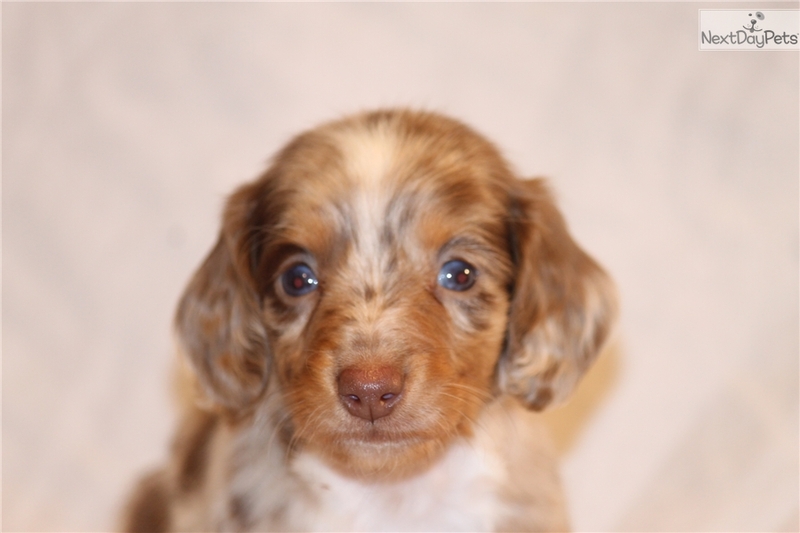 Raised by Texas Licensed Breeder #112, Located in Canton, TX (70 miles East of Dallas, off I-20). 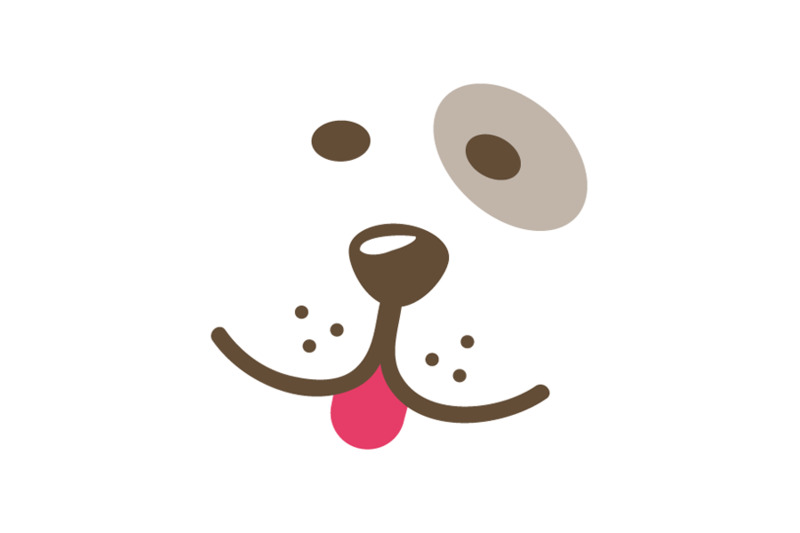 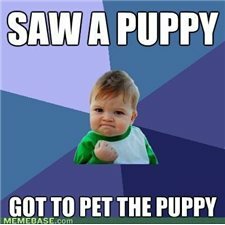 Please visit our website www.kandopuppies.com before placing a deposit or filling out an application.